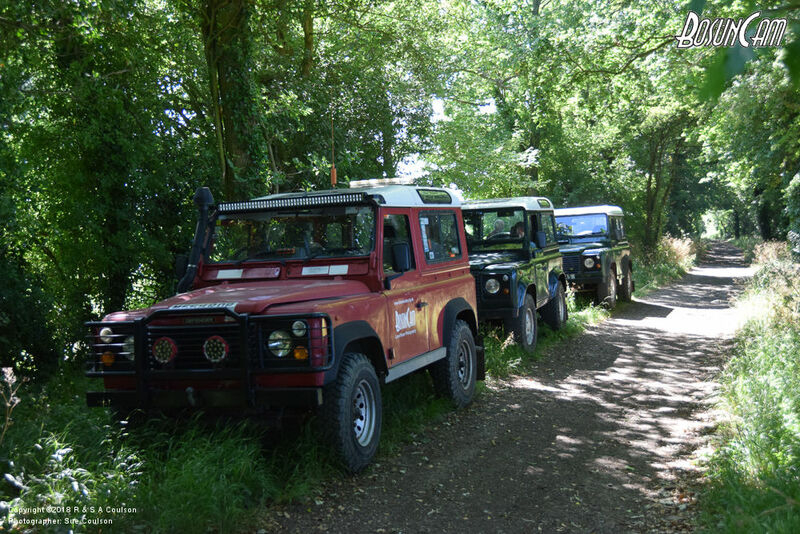 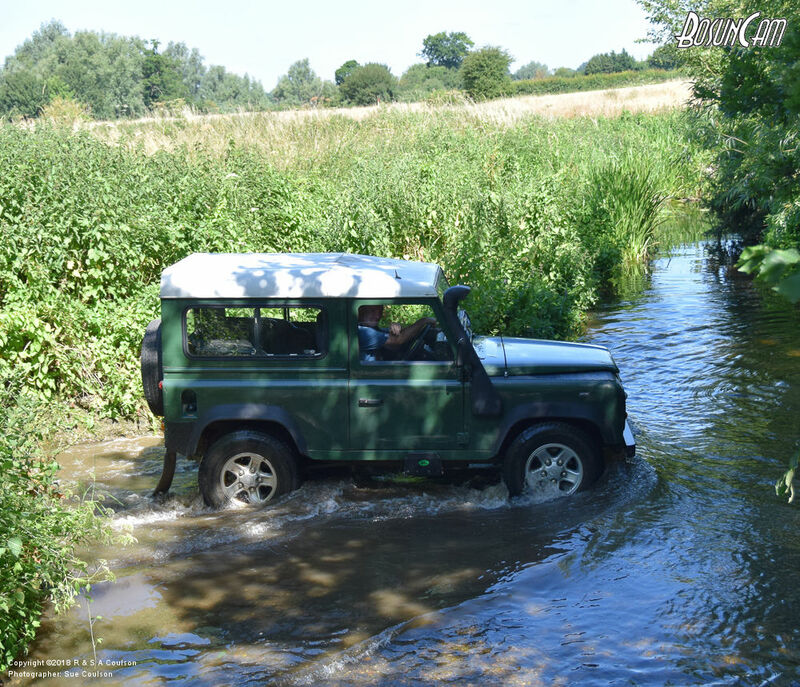 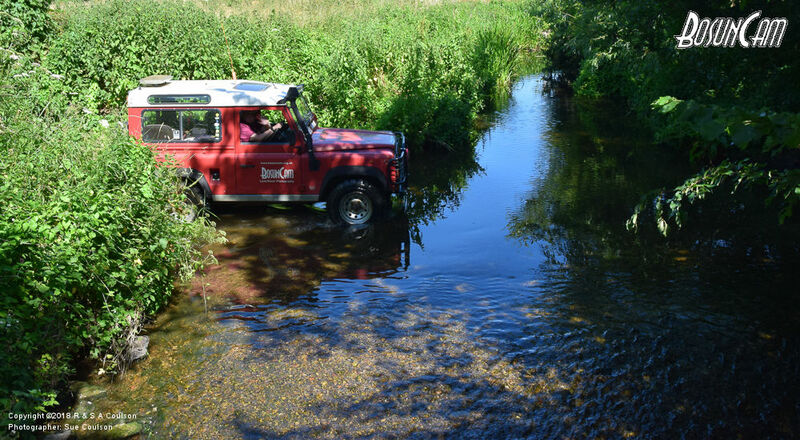 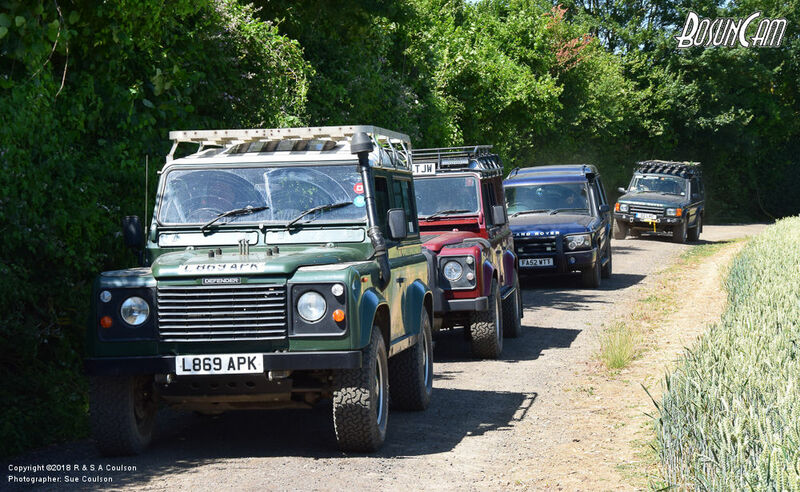 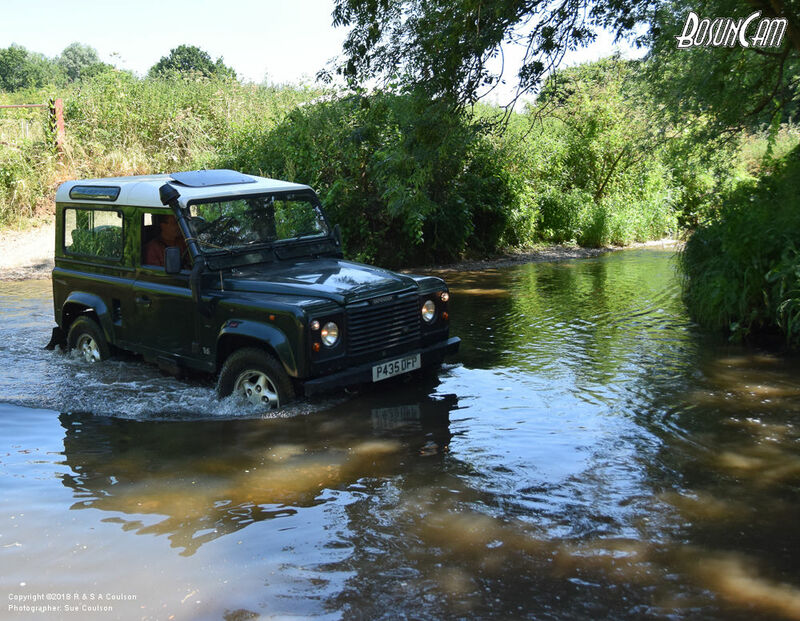 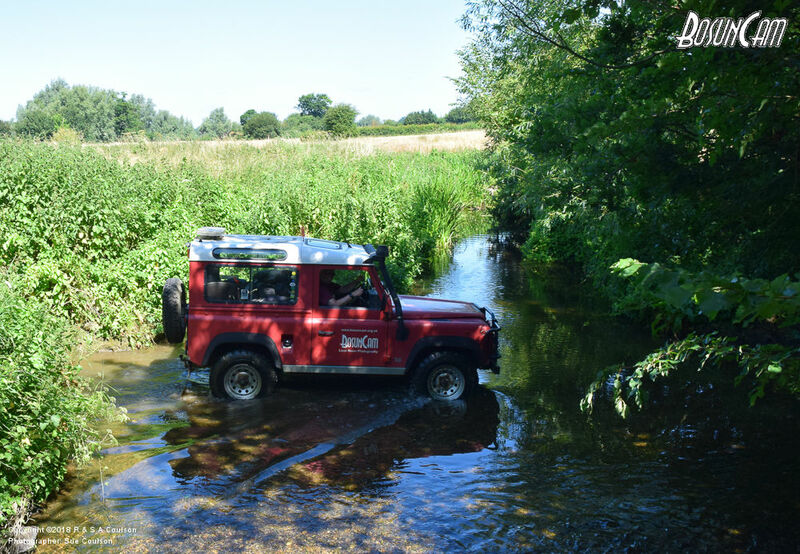 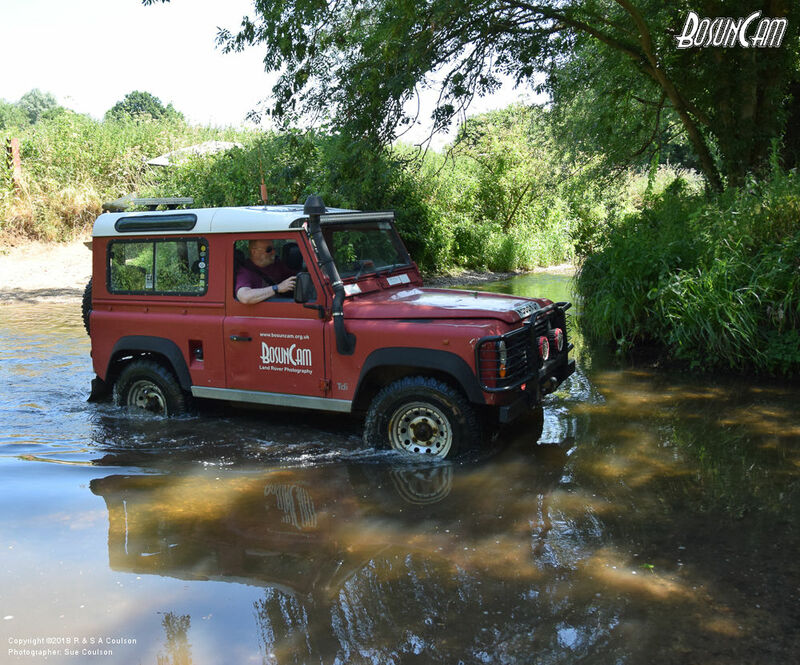 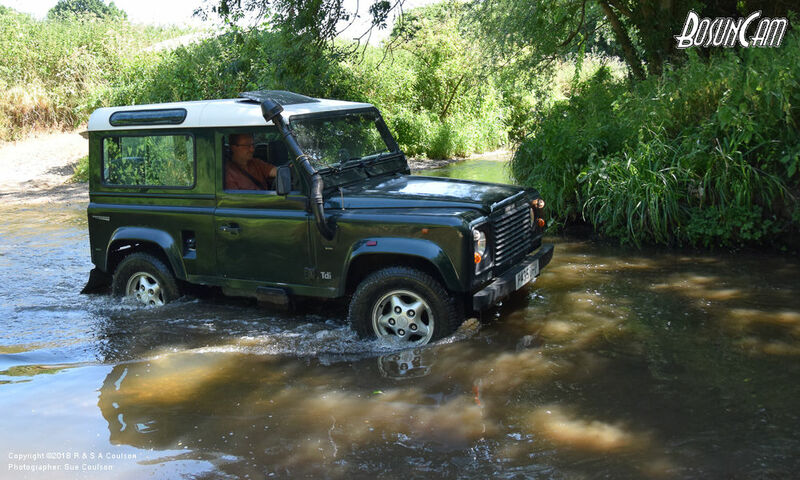 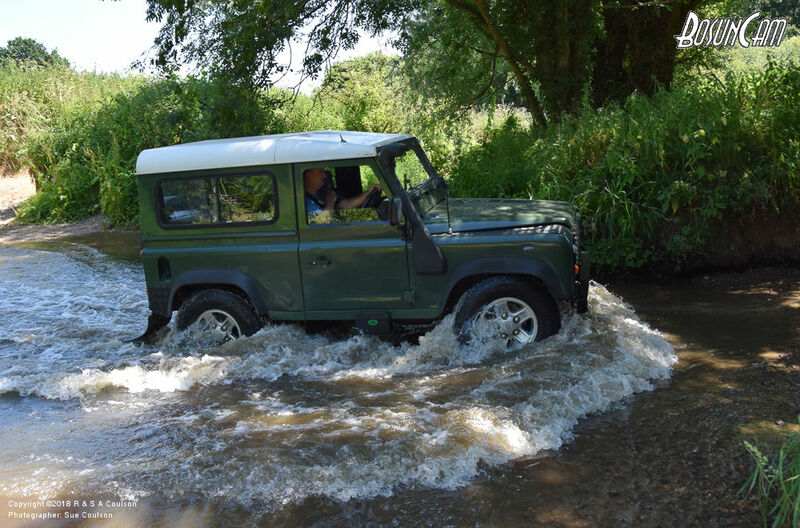 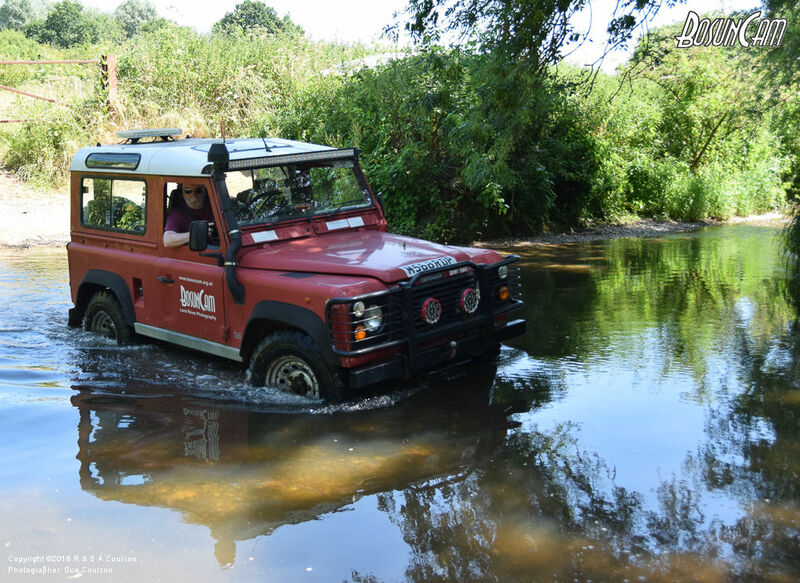 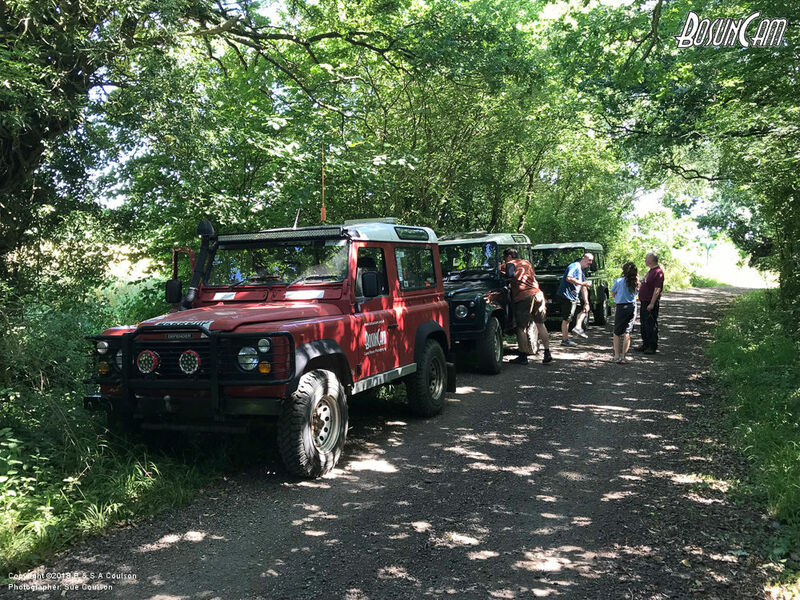 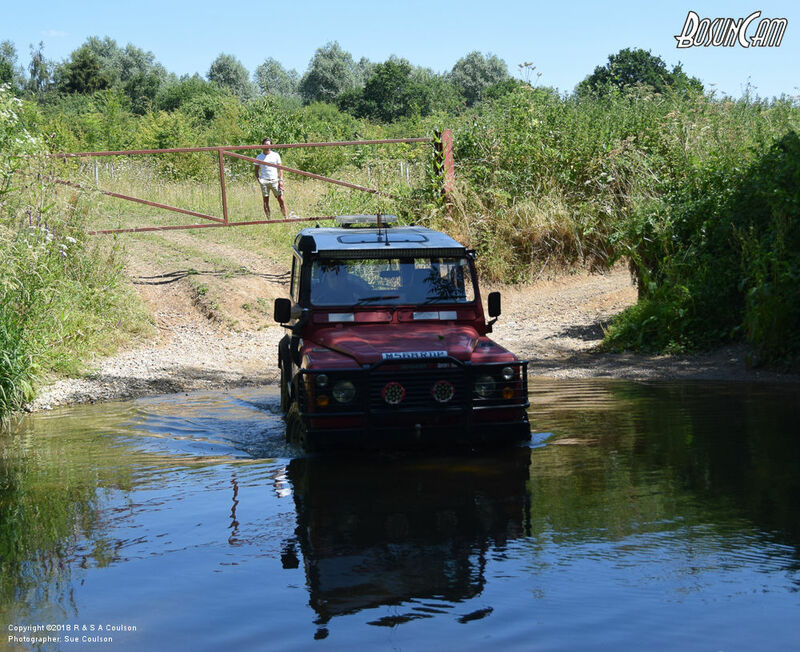 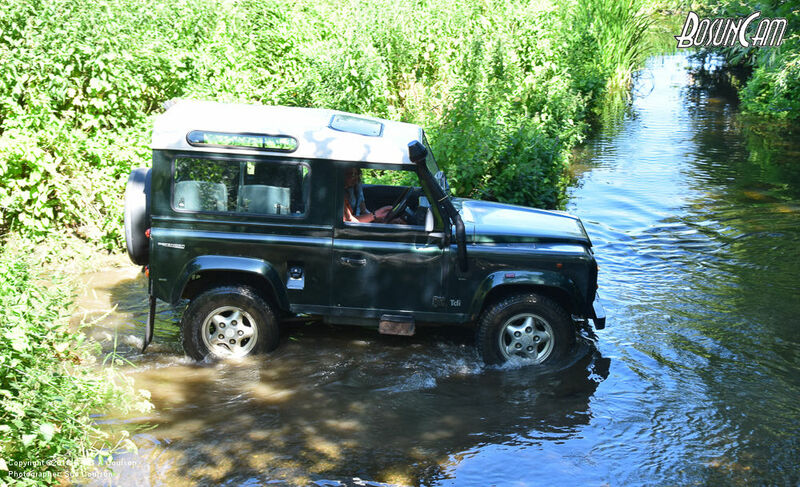 Ten members of the Essex Land Rover Club set off in three groups for a day driving the green lanes and byways around Chelmsford, Braintree and Great Dunmow. 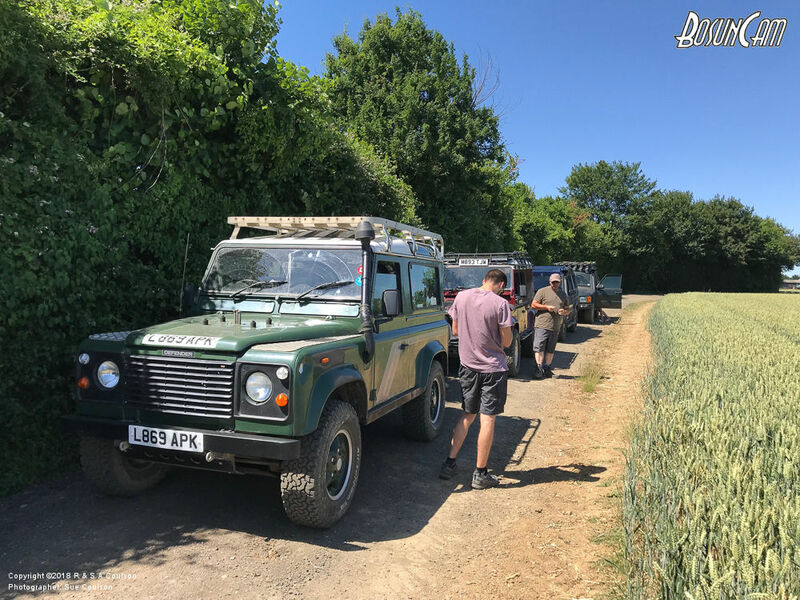 It was a hot day with the lanes all showing a hard dry surface as expected during this fine spell of weather. 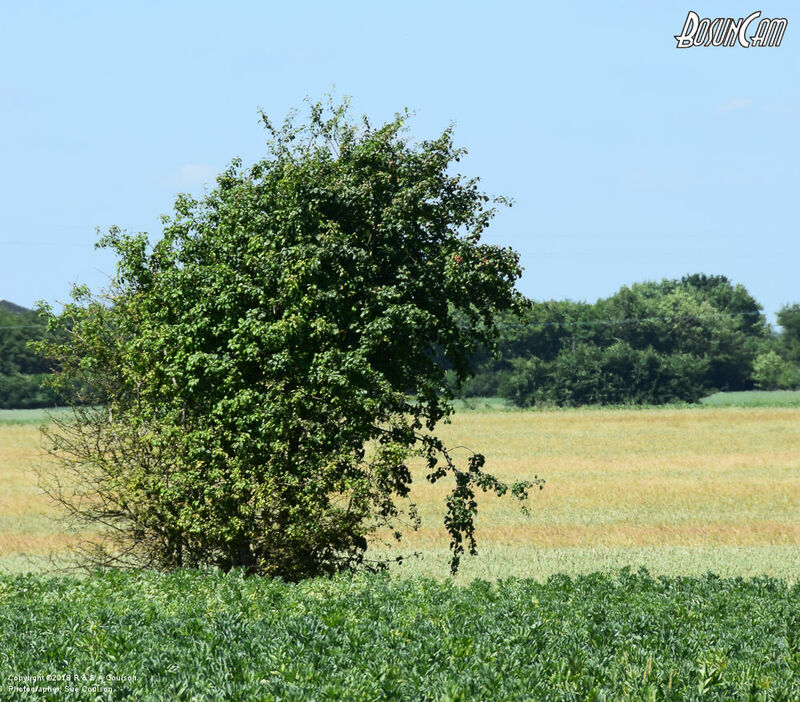 It looks like a scarecrow, but was in fact just part of the foliage!